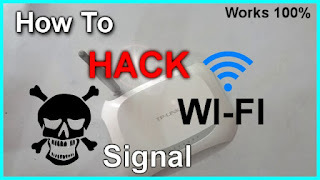 Youtube is a video sharing website headquartered in united states.The site allows users to upload, view, and share videos,as well as it allows users to earn so dollars.Available content includes video clips, TV clips, music videos, and other content such as video blogging, short original videos, and educational videos. Starting a YouTube channel, eh? YouTube is a great way to get noticed on the internet and, if successful, earn a living! However, you need dedication and motivation. 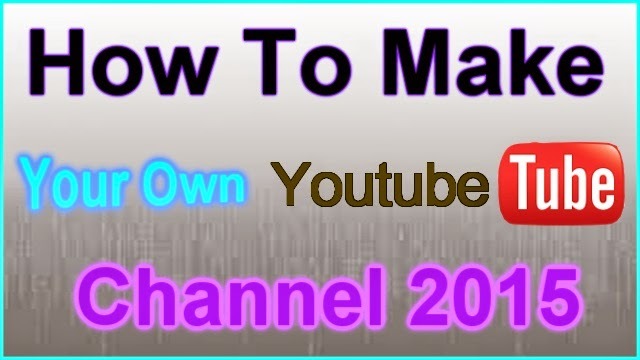 Go to create a channel (if you already have a channel, the link will take you to it). 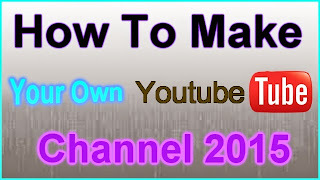 Check the details and click OK to create your new channel. If you want to make a YouTube channel for a Google+ page that you manage, you can choose it here. Otherwise, click Create a new channel.